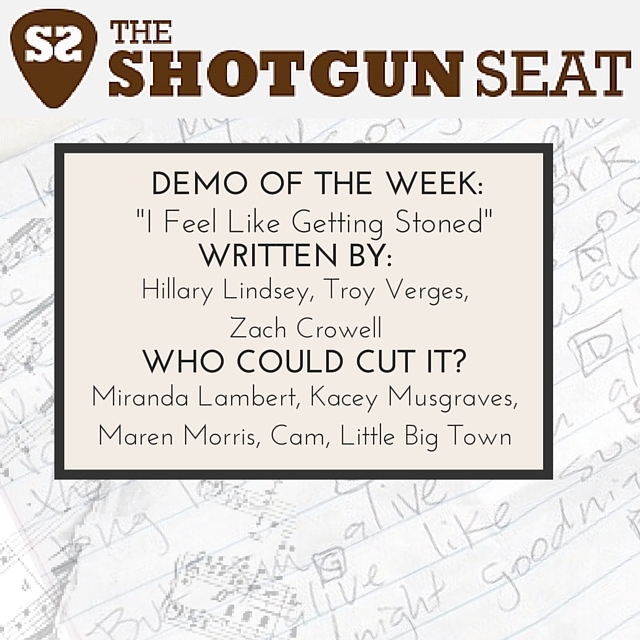 This week’s demo is a laid back chill, awesome summer happy hour vibe. 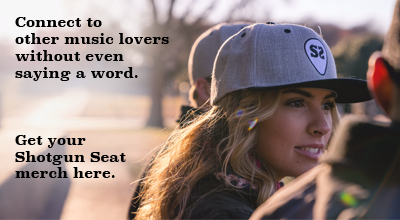 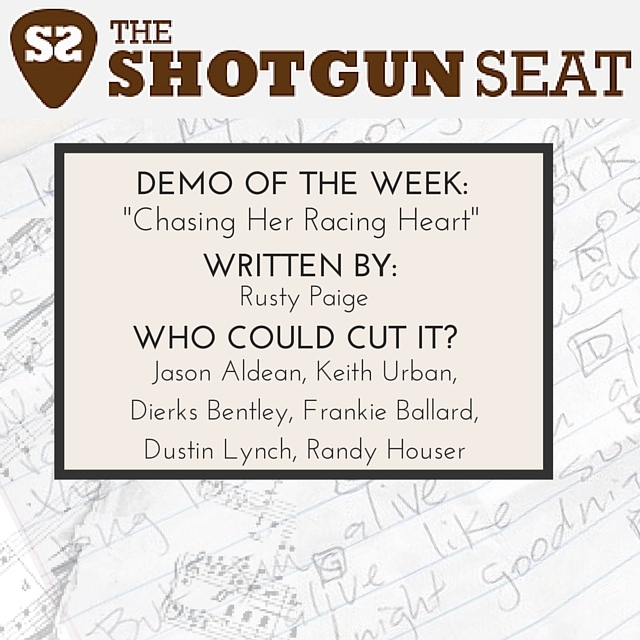 “Chasing Her Racing Heart” is the perfect song to blast as you drive around this spring. 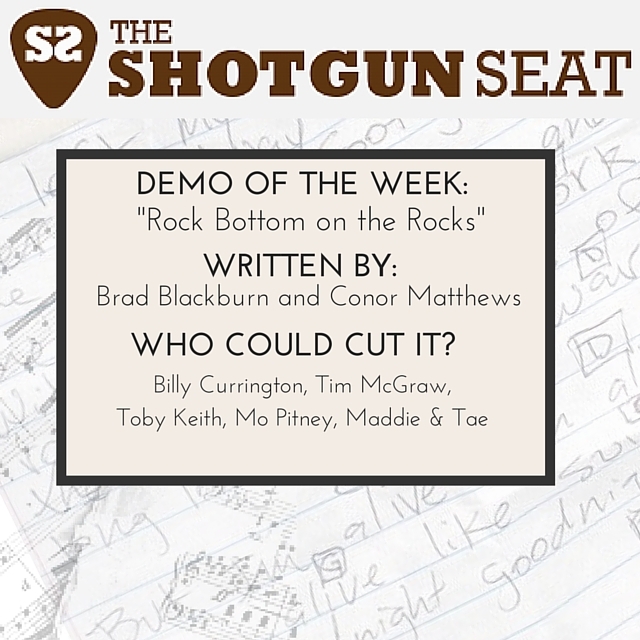 This week’s demo is a hand out an open window, late night McDonalds run, Saturday riverbank trip, finally not having to fight with your parents for control of the radio (and turning it up way too loud). 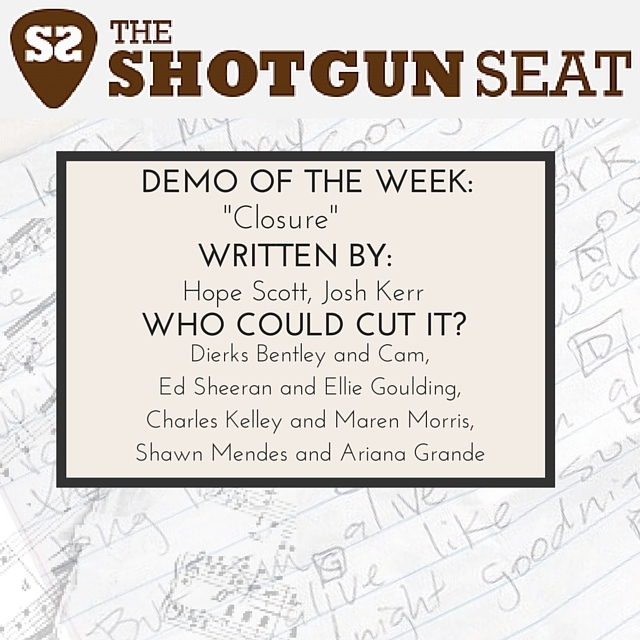 This week’s demo is fresh, sassy – think “Blank Space” Taylor Swift throwing burning things off a balcony mixed with a Sunday afternoon vacuuming dance. 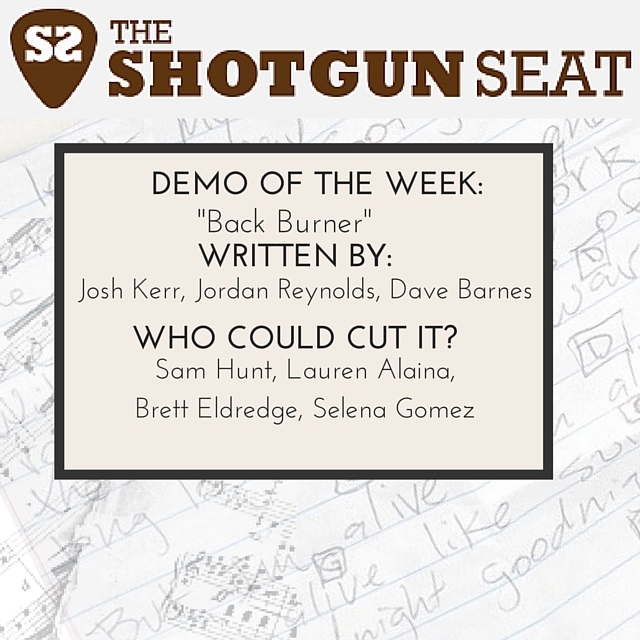 With a dark and mysterious vibe, “Back Burner” is a definite stand out demo. 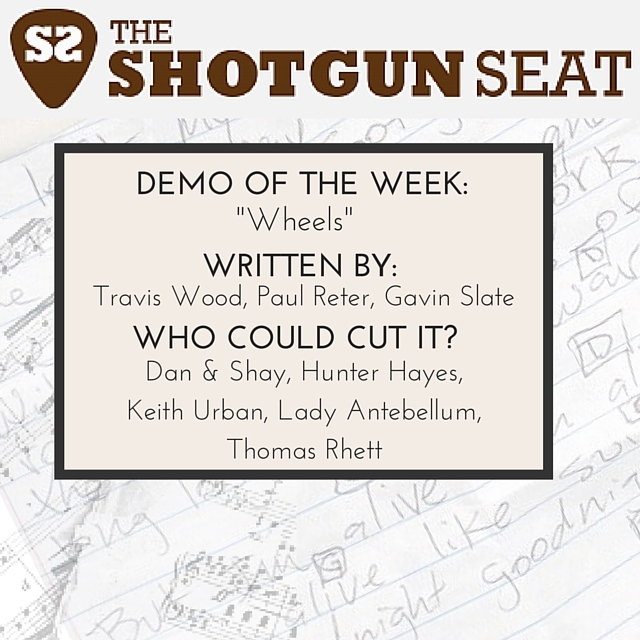 A soulful sway and a comforting feel accompany this week’s demo. 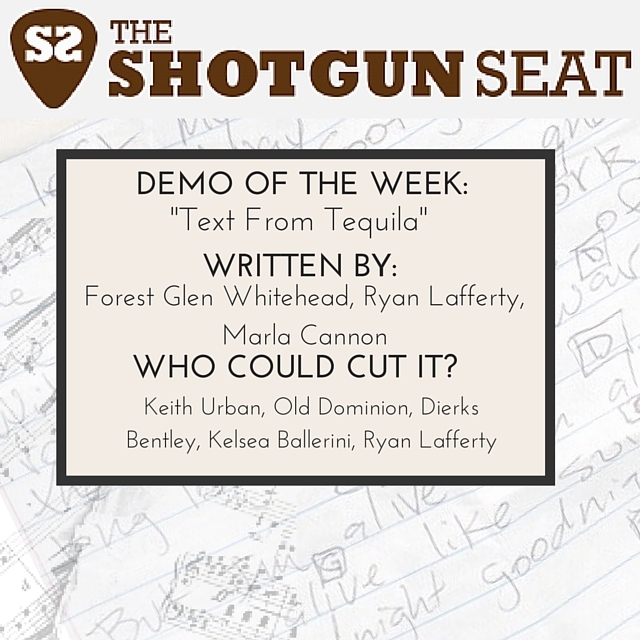 This week’s demo is timeless in its sultry melody and not-so-subtle allusions that are both 2020 and 1970. 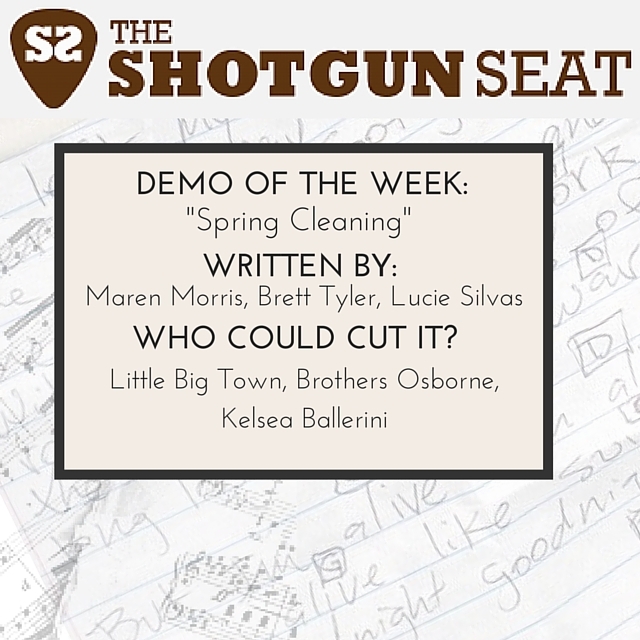 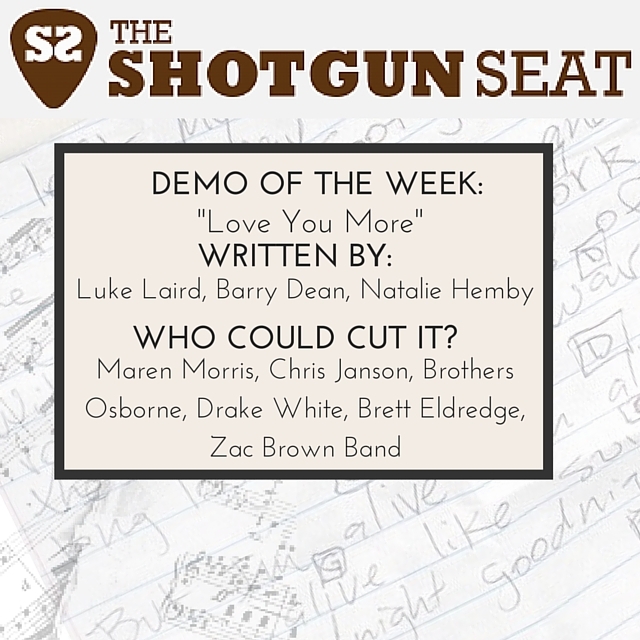 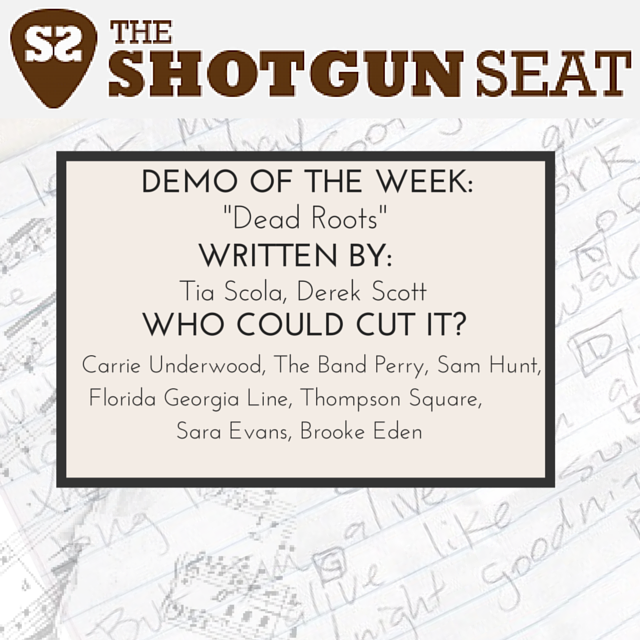 This week’s demo is a duet filled with pop singer-songwriter-vibes and country lyricism.